“The Jewish-led day of social action, held in partnership with the Ham&High will this year take place on Sunday, November 18. Volunteers will give up their time – rather than money – for the UK’s largest day of faith-based social action, and schools, nurseries and offices in Camden are all encouraged to get involved. One organisation that has reaped the rewards of taking part in Mitzvah Day is the Camden based Jewish Community Centre (JCC). 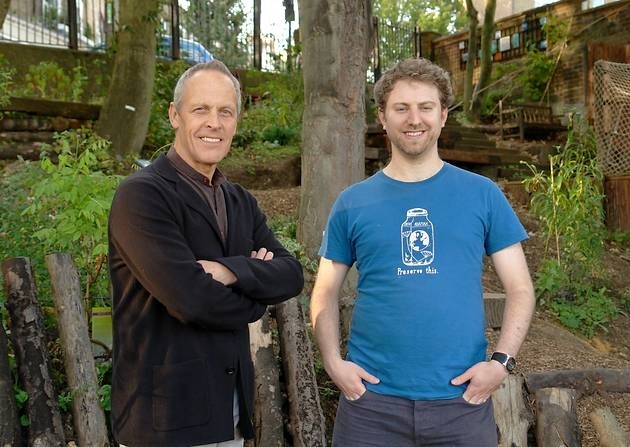 Over the past four years staff from the centre in Park End, Hampstead, which sponsors Mitzvah Day, have helped transform a former rubbish dump behind railway tracks near Hampstead Heath Station into a blossoming World Peace Garden. Read more on Ham&High website. The garden is a shining example of the lasting community relations forged through Mitzvah Day projects. The Ham&High is encouraging families, schools, scout troupes, church groups, synagogues, community associations, businesses, residents associations, sports clubs, police teams, fire crews, and groups of friends to join us in taking part in Mitzvah Day. All you need is a willing group of friends, colleagues, or family members to join you.